U.S. ProTour road cycling team Team RadioShack has looked to Europe to fuel its riders during the 2010 season after signing a sponsorship deal with leading sports nutrition suppliers ZipVit Sport. The deal will see ZipVit Sport, which is registered in Switzerland but has a base in Rugeley, Staffordshire, supply the team with energy bars, gels and recovery drinks from its Project ZV sports nutrition range, as well as health supplements for the whole of the season. The sponsorship deal was concluded after Team RadioShack manager Johan Bruyneel contacted ZipVit Sport CEO Warren Bailey personally to ask him to supply the team, whose 26 riders are drawn from 19 countries and include seven times Tour de France winner Lance Armstrong, fellow American Levi Leipheimer and Belgian star Gert Steegmans. ZipVit Sport only launched the ZV range in 2008, but it has left no stone unturned to ensure that the products are the most scientifically advanced on the market. Designed to improve professional athletes’ performance and aid their recovery, the ZV range contains only the finest quality raw ingredients and is unique in including colostrum in its recovery products, which helps athletes to build and repair lean muscle as well as protecting them against infection. The products, which are designed to be tasty and easily digested, also include whey protein, glutamine, beta-alanine and branched-chain amino acids. 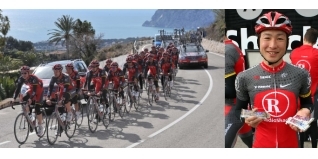 Team RadioShack is the second pro peloton team to be supplied by ZipVit Sport this season after it signed a sponsorship deal with professional continental team Cervélo TestTeam. 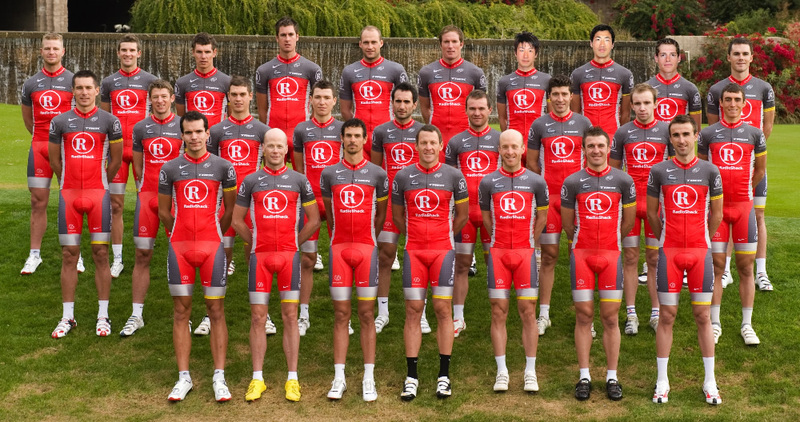 Mr Bailey revealed that Mr Bruyneel called him in September last year, months before Team RadioShack’s official launch. He added: “It was clear that Johan wanted only the very best products for his team and he spoke very highly of what we had achieved with our Project ZV range in such a short time. ZipVit Sport uses only natural flavourings and colours and it also works hard to ensure that its bars and drinks are clean from even the minutest traces of drugs. It has teamed up with an anti-doping lab which is accredited to ISO17025 – and experienced in working with the World Anti-Doping Agency framework - and tests each batch of finished product for every stimulant and steroid on the WADA’s banned list, giving drug-tested athletes peace of mind. Team RadioShack manager Johan Bruyneel said: “Nutrition is becoming an increasingly important aspect within elite endurance sport and it was clear to me that ZipVit Sport’s range is built on an excellent understanding of the science behind increasing athletes’ energy levels and optimising their recovery times. For more information on ZipVit Sport’s Project ZV range of sports nutrition products, visit www.zipvitsport.com.